New age shoppers are connected, digitally savvy, always-on and at will, switch between channels while shopping. They expect retail brands to understand them better. After all, they are well aware that retailers these days are capable of capturing data – from customer details to how, when, what and where they make their purchases, and also what they are researching online. In other words, customers know that retailers can use the data to formulate an idea of their interests and motivators for purchase. As a result, customers’ expectations have gone beyond mere transactions. However, retailers today are falling short when it comes to satisfying consumer expectations for personalized, relevant shopping experiences. While 69% of companies said they offer a superior online experience, 51% customers left a company that failed them online. Further, 81% companies said that they have or are close to having a holistic view of their customers, only 37% of consumers agreed to the fact that their preferred retail brand actually understands them. These statistics clearly highlight the gap between customer expectations and retail businesses’ understanding and execution. How can retailers start to offer a seamless customer experience across channels and rise above the customer expectations? In order to successfully implement seamless and personalized omni-channel shopping experiences, retailers require a single 360 degree view of their customer. Simply put, retailers need to have comprehensive information about their customers – their details, buying behavior, preferred channels, and so on. Not only this, the data should be handy with retail organizations to proactively plan and implement relevant offers and communications. This is possible only when the brand becomes truly customer-centric and leverages the information gathered to understand their omni-channel customer better. 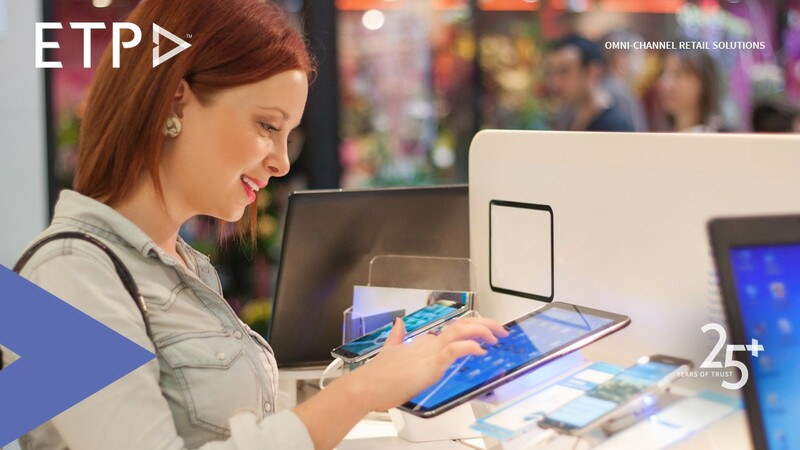 By investing in the right omni-channel retail technology, retail businesses and brands have abundant opportunities to know their customers and engage with them, no matter which channel the customers prefer.